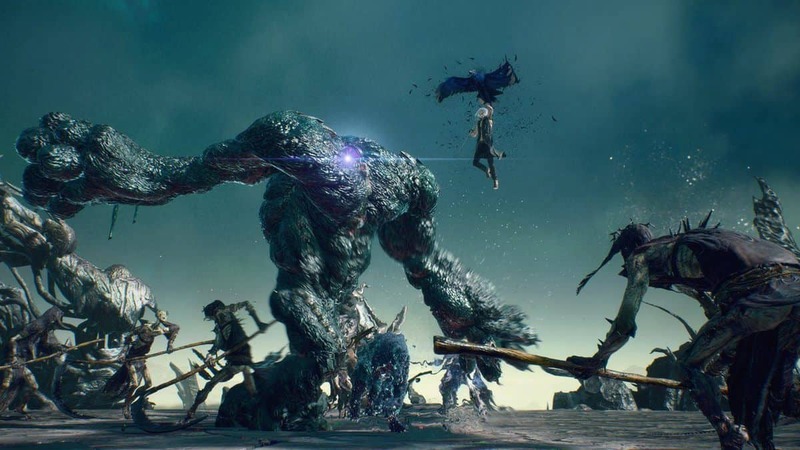 [Update] Due to a copyright claim by Capcom, we had to remove the Devil May Cry 5 leaked cinematic images. Devil May Cry 5 is one of the most anticipated games that we saw at E3 2018 and Gamescom. We even got a recent demo and it was very impressive indeed. I talked about how I felt about the demo and what the fans had to say about it. 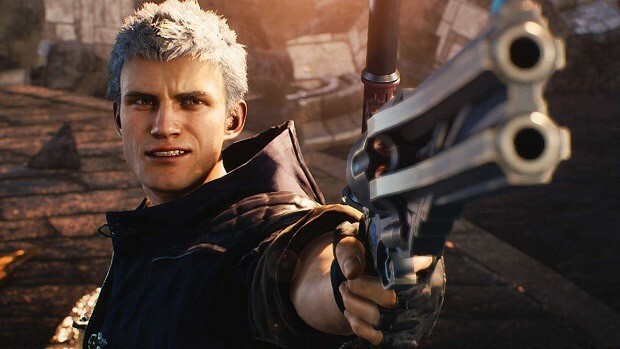 We have now got a Devil May Cry 5 leaked cinematic and it confirms that Vergil exists in the game. While we do not see the face of the character, we can see Nero’s arm turns Blue when the character is close and Nero himself can feel something. Other than that we see that the arm turns into Yamato, Vergil’s weapon. We also see that using the sword Vergil was able to open a portal. If this is not Vergil then I don’t know who that is. There is a small confusing point that we noted in the video as well. 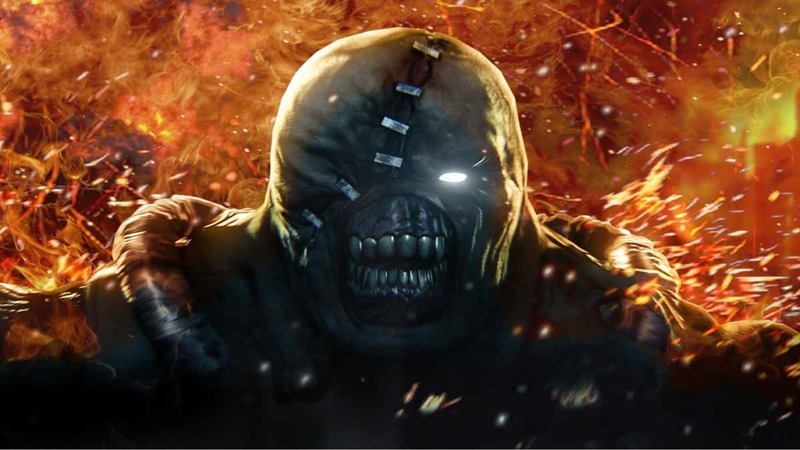 There is a big boss that we have also seen in the previous marketing material and he is referred to as the demon king. V mentions that he is the person that took his arm. We are not sure which part this is in the story but keeping in mind that Nero still does not have his Devil Trigger. If you are interested in learning more about how I think Vergil was able to find Nero then you can check out my theory on that. For more information regarding Devil May Cry 5 stay tuned. Let us know what you think about this Devil May Cry 5 leaked cinematic and whether or not you are interested in playing the game when it comes out.